Welcome to the Junior-Senior High School School Counseling Site! 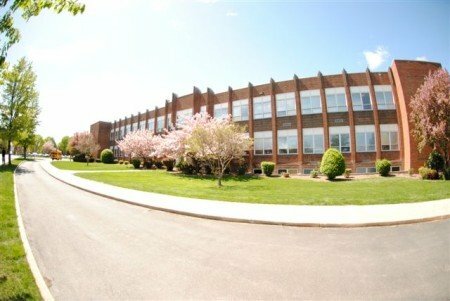 We hope you find the information on our site helpful and encourage you to contact the 7th-12th grade Counselor, Mrs. Liscum, at dliscum@montasd.org anytime with questions about academic assistance, career development, or personal/social needs. Mrs. Bozella, our Student Services/K-12 Counselor, can be reached at tbozella@montasd.org. For Juniors and Seniors signing up for the SAT’s or ACT’s, please note that our High School Code is 392715. The goal of the counseling program is for each student to demonstrate academic proficiency, social competency, and the appropriate 21st century skills necessary to transition to post-secondary or work environments.